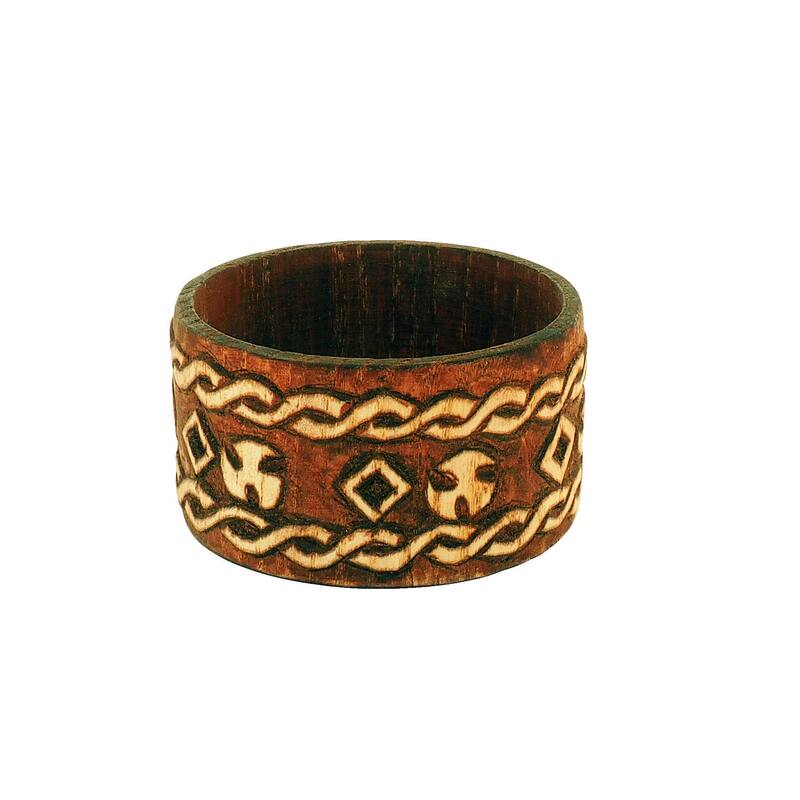 This Celtic bracelet is a hand made, hand carved wooden bracelet made of sycamore maple wood. 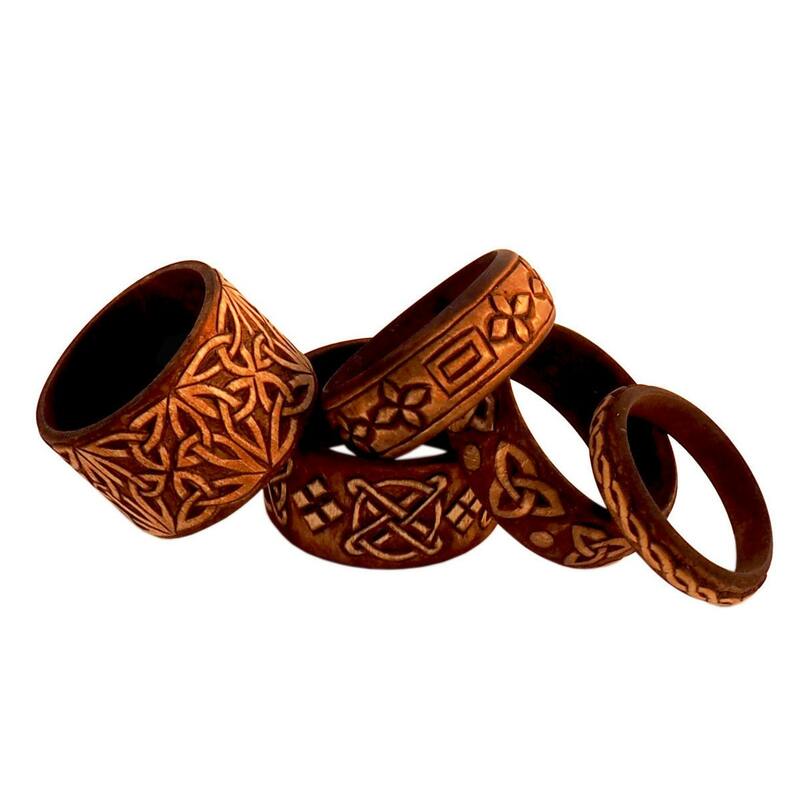 If you are looking for wooden jewelry, medieval bracelet, wooden cuff bracelet for medieval reenactment, here it is. 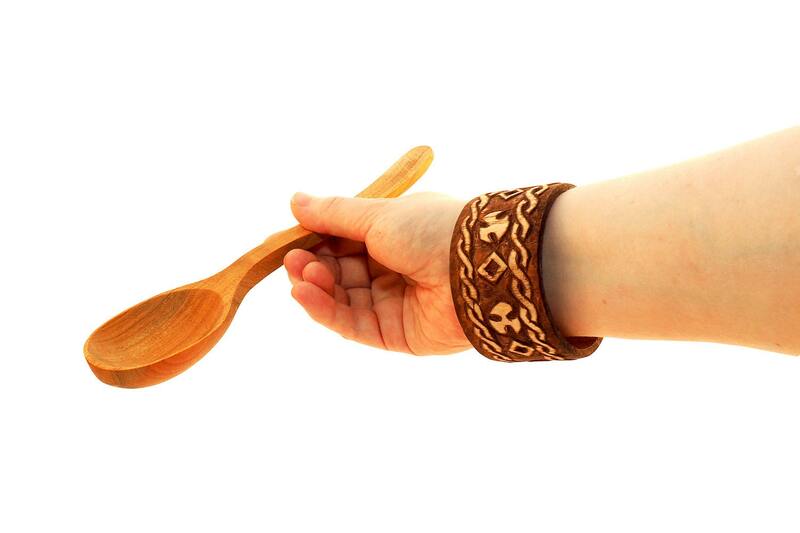 We incorporate traditional medieval designs when carving our product so that it not only looks best but is also historically relevant. 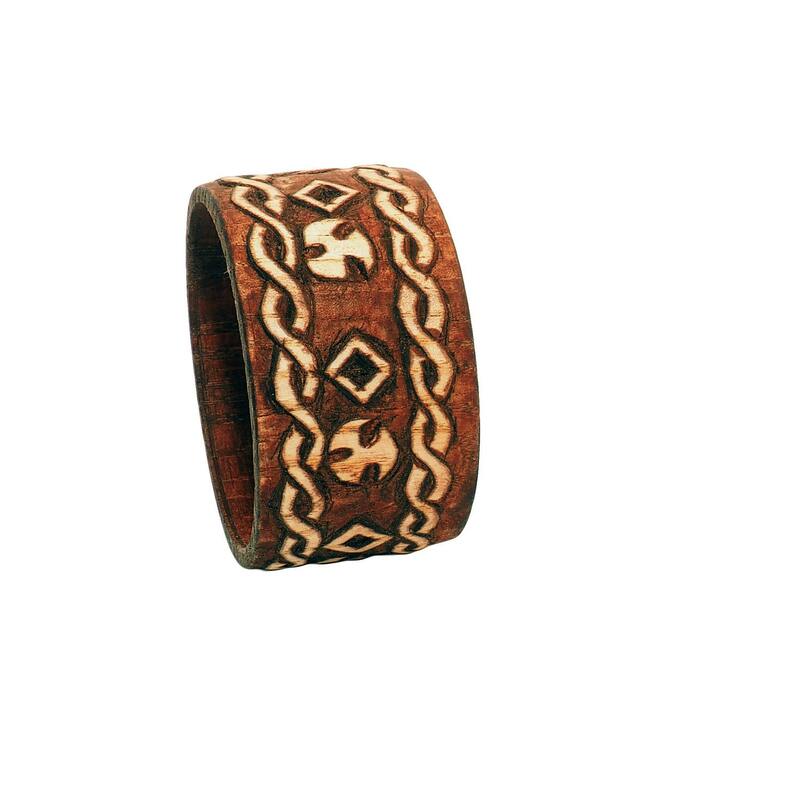 This one has 2 plait patterns, triskelion and lozenge shapes. Every design visible in the photos can be found in our listings. If you can't find the one you like best listed (it expired, or we forgot to update stock numbers) just write us. We love customizing orders to provide you with something truly special, personal, and unique. Important dates, names and words... just contact us with your ideas! 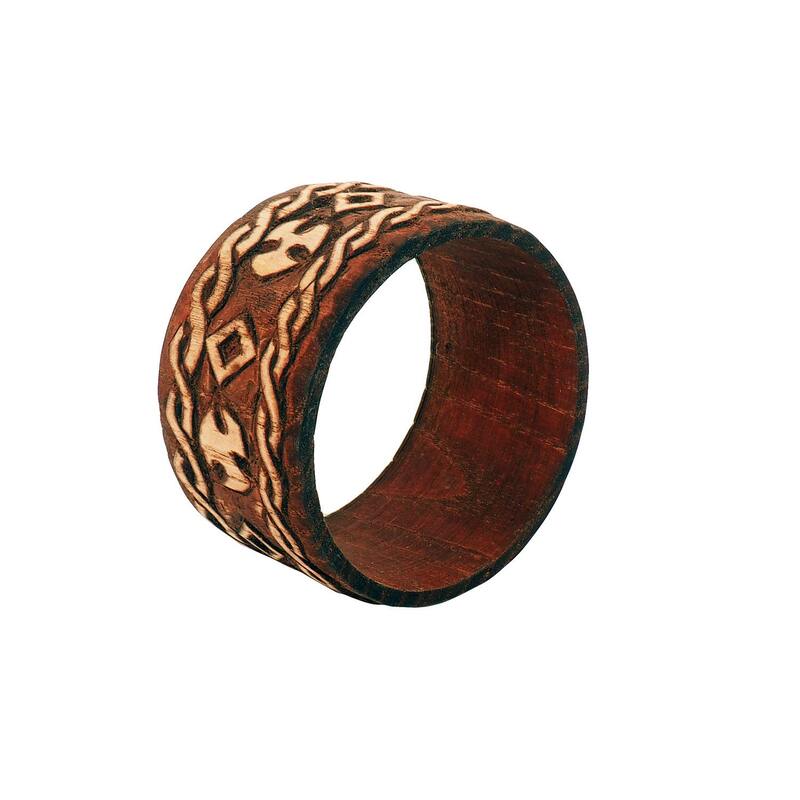 inside diameter: 6.7 cm - 2 5/8"
inside circumference: 21 cm - 8 3/4"
width: 4 cm - 1 5/8"